Well y’all, I made it 46 years! Turning 46 is quite an accomplishment in my book. Yes 46. Fourth-Six. Not the second anniversary of my 23 birthday either. I earned every single day of those 46 years, so don’t think when my birthday comes around each year I don’t shout it from the rooftops to anyone who will listen! I made it another year y’all. 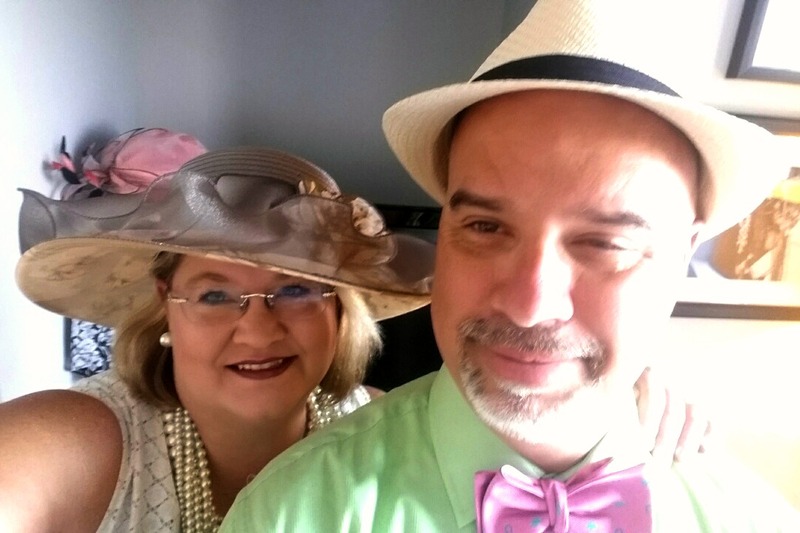 Since I celebrate my birthday all month long, the festivities began with an AMAZING Kentucky Derby Party at Livingston Restaurant & Bar followed by a birthday party to remember at Edgar’s Proof & Provision. For ALL of the fantastic details, click on the photo below!